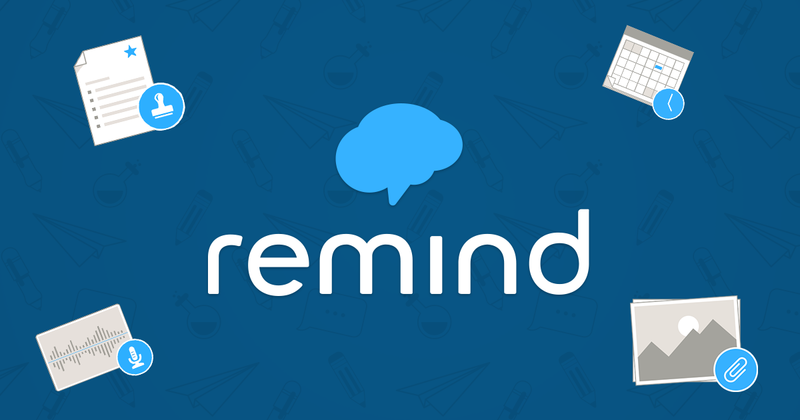 We’re writing to let you know about a potential service disruption that may affect people in your organization who use Remind for communication. As you might have heard, we’re currently working to reverse a Verizon fee that would force Remind to end text notifications on January 28 for Verizon Wireless customers who use our free service. Verizon has publicly said they won’t charge or pass through a fee to Remind, and we’re in conversations with them to finalize that commitment in writing. For more details, you can read our CEO’s recent blog post here. Until there’s a formal agreement in place, you can avoid potential service disruptions by asking your community to download the mobile app or enable email notifications for their accounts. Text messaging will also be protected for organizations with a Remind School and District plan, which includes additional features to support organization-wide communication. Please don’t hesitate to reply to this email with any questions about the situation with Verizon, potential service disruptions, or the School and District plan.